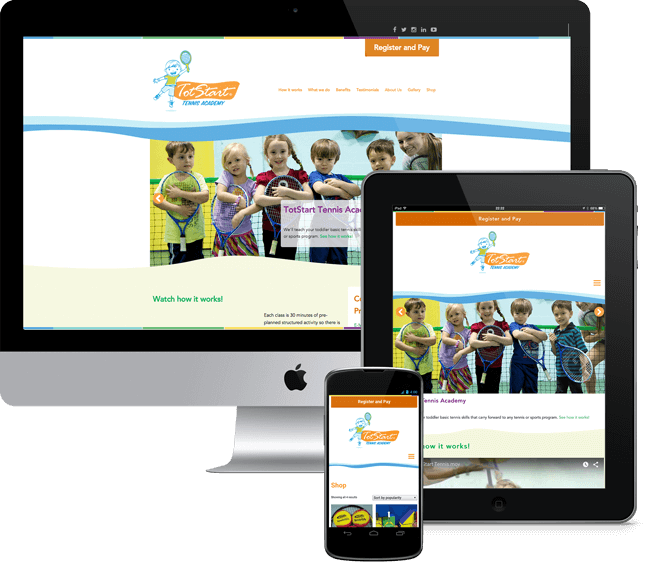 TotStart Tennis had a complete rebranding by Web Strategy Firm Gobble Logic. 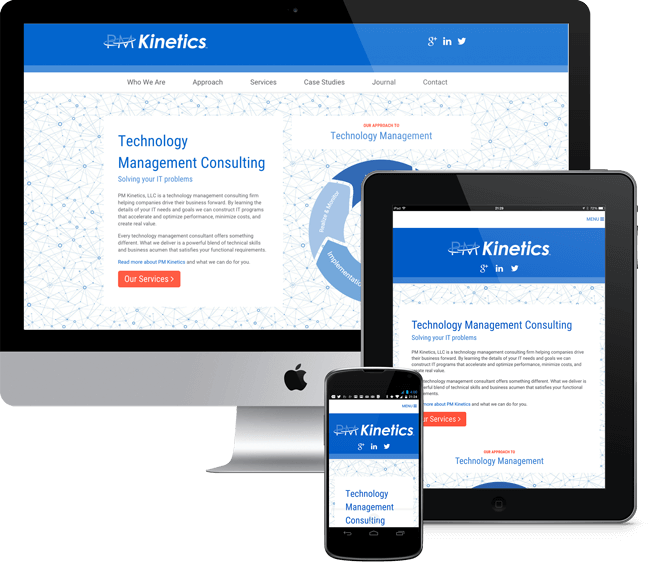 Alison designed this site personally to be fun, exciting, and energetic. Gobble Logic was formed by Alison Foxall and Matt Wild– she designed and developed the branding and has since refreshed it from the original Gobble “g”. Alison designed this logo during the explosion of growth from the anti-GMO movement. 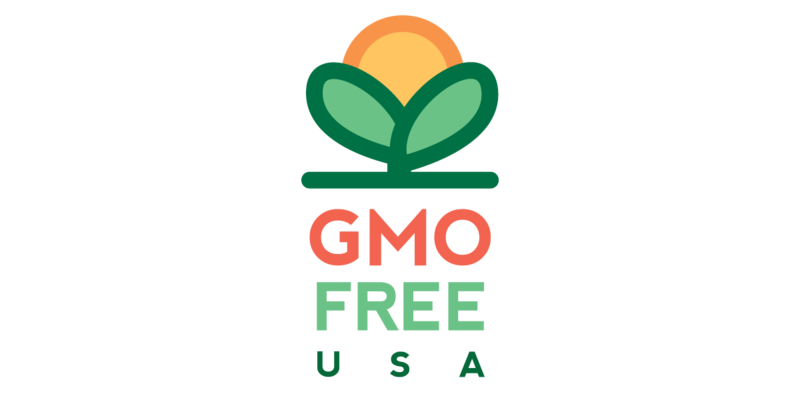 It has been viewed by millions of individuals across North America and Europe and is still in use by GMO Free USA. The Libertarian Party of Florida received a standardized logo for all their future conventions. Stacked typography and a refreshing palette, nodding to their original and past brand colors, this refreshed logo mark will be seen at every LPF convention. 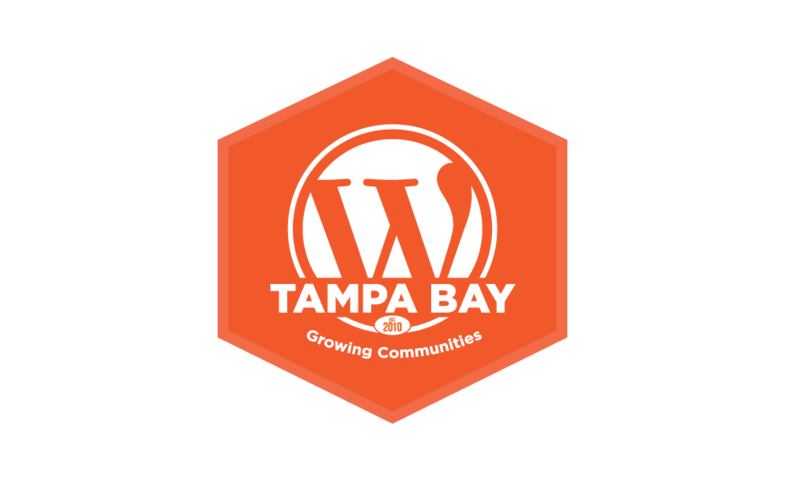 Logo mark for Tampa Bay WordPress, an organization that Alison co-founded in 2010. The new logo reflects the year of that as well as the new tagline, Growing Communities.